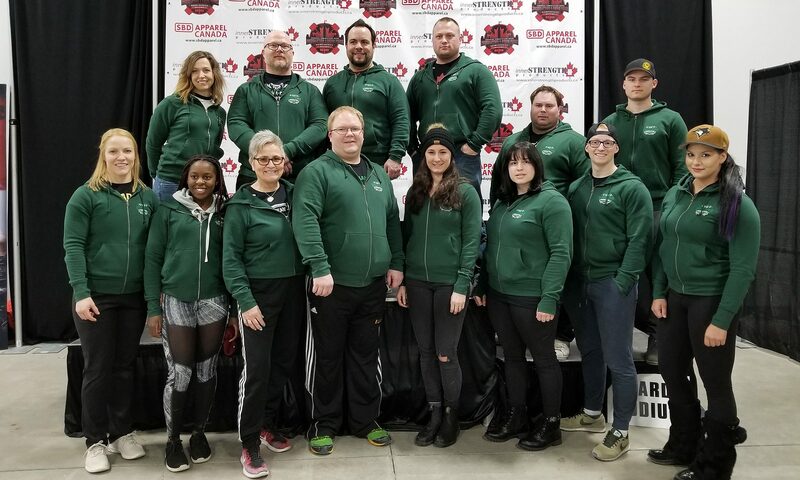 Saskatchewan Powerlifting provides opportunities for athletes, coaches, officials, and volunteers through sport development, training, and competition on the local, provincial, and national levels. Through powerlifting training and competition, we promote lifelong fitness and wellness to all those involved. The vision of Saskatchewan Powerlifting is to become a well-known organization in the province, providing opportunities that allow individuals to take part in all levels of competition in a respectful, healthy manner. Increase and retain members of all ages, particularly junior and sub-junior members. Increase and retain the number of provincial and national qualified referees. Become more financially sound to allow us to provide more programs and services to our members. Create more public awareness of what Saskatchewan Powerlifting offers, and the partnerships that are available to communities. Develop a coaching module to ensure quality coaches are within our province. Become a recognized sport on a provincial level through Sask Sport. To work in accord with the Canadian Powerlifting Union. To promote, control and develop powerlifting on a provincial scale. To promote an interest in and dedication to better health and fitness through weight training. To help in the development of new training techniques involving weight training for other sports. To set up and enforce rules for competition in accordance with International Powerlifting Federation rules. To appoint qualified provincial referees. To regulate and control provincial championships. To set up a committee to discipline clubs and individuals that do not follow the constitution. To honour individuals in the form of special awards for exceptional work and achievement. -Begin to develop a provincial high school powerlifting program. -Enhance the image and knowledge of powerlifting throughout the province. -Continue to increase our membership. -Become a recognized Sask Sport organization. –Be able to provide fiscal support to athletes. -To increase equipment inventory throughout the province. -Continue to bid on and host high quality national level events. -Continue to improve the image of powerlifting within the province.